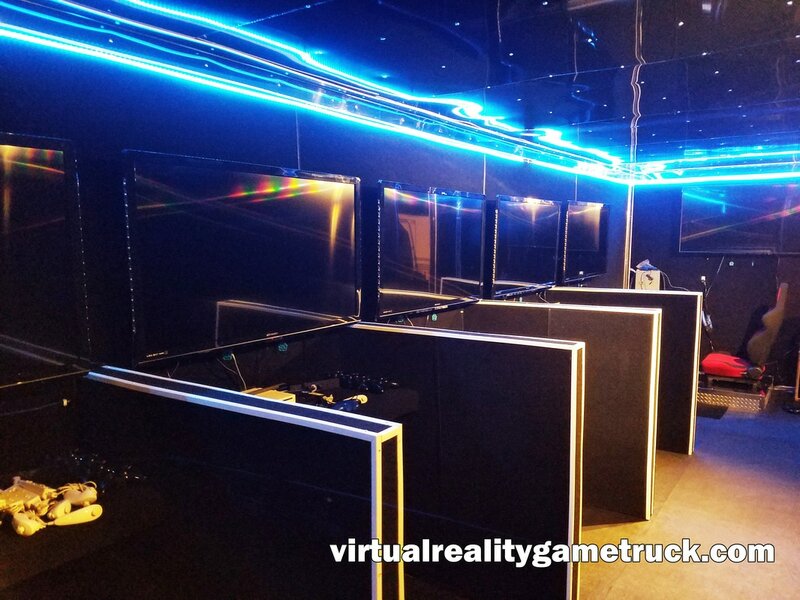 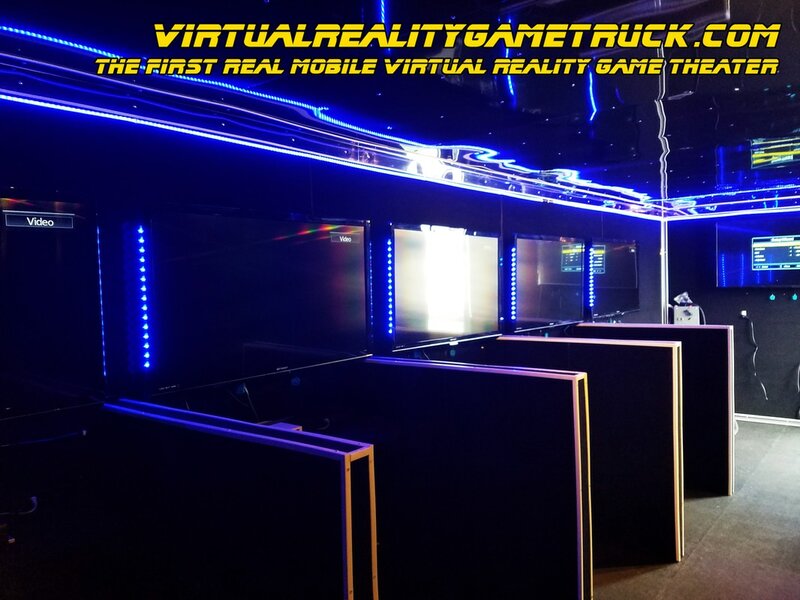 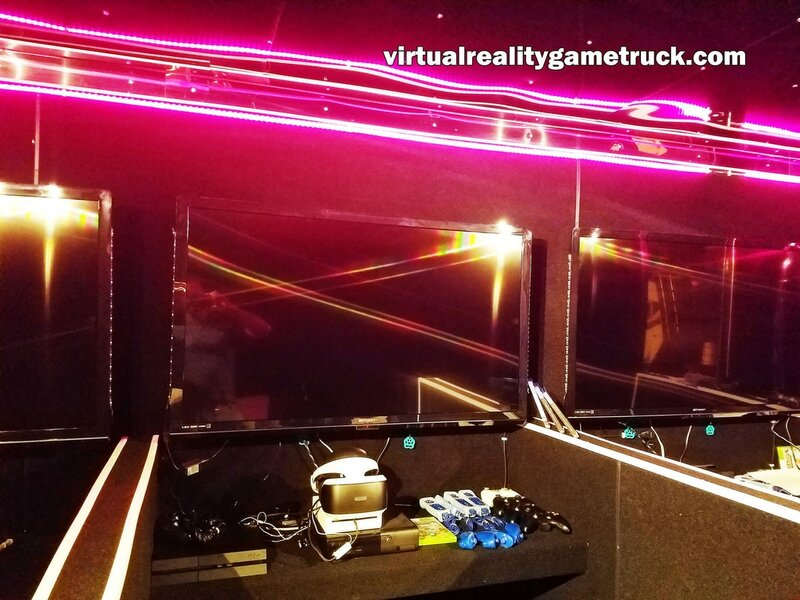 Episode 34 from http://www.startavideogametruckbusiness.com Shows some upgrades that we are adding to the VR Game Truck. 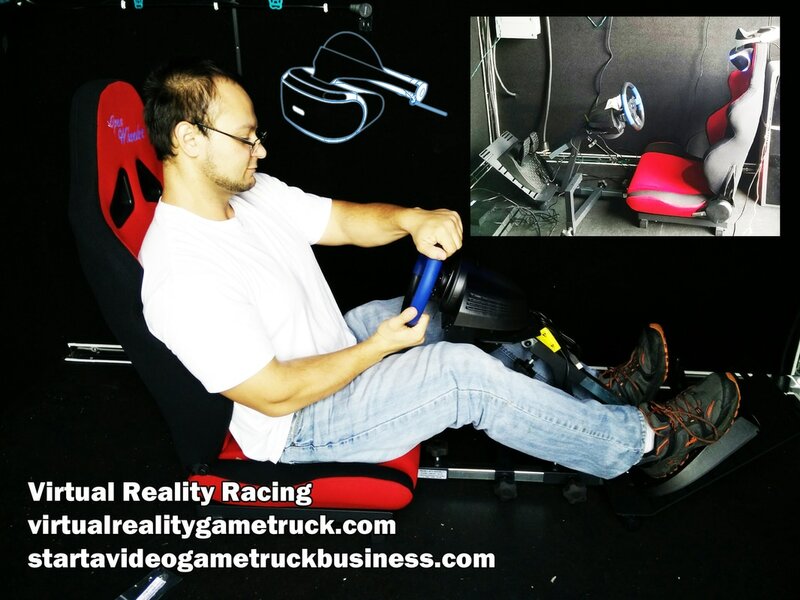 We are on our final phase of testing our flag ship virtual reality moddel. 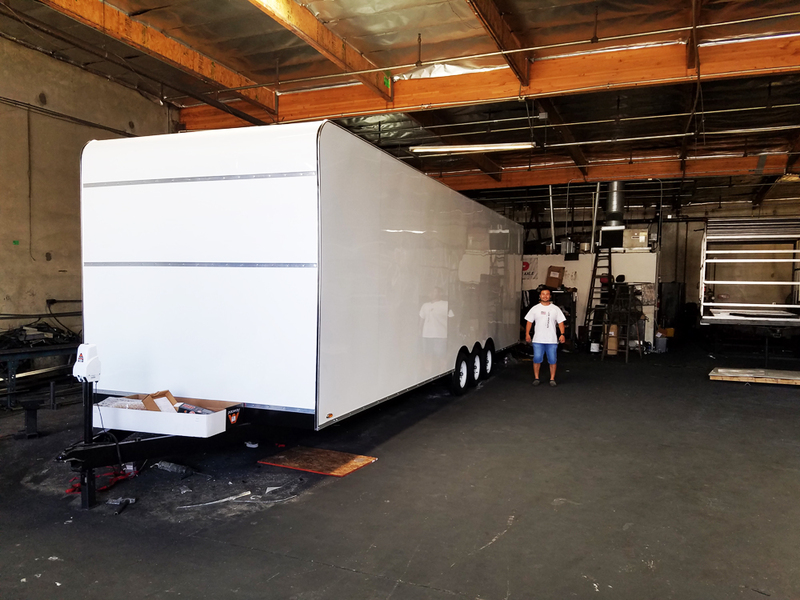 As we test with different people we are making slight adjustments to best service our custumers. 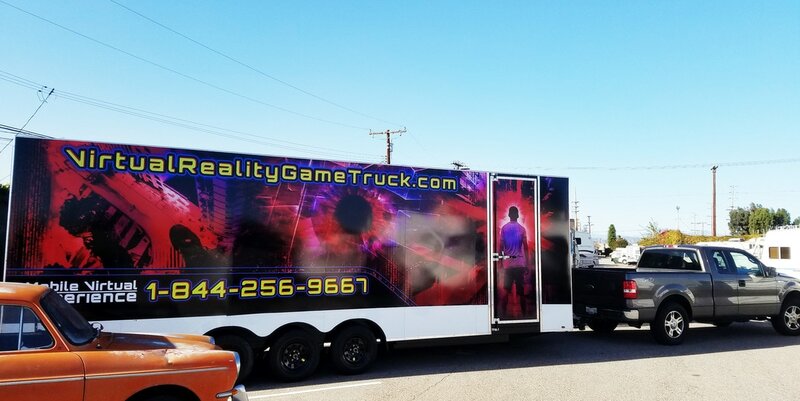 We will be doing another demo test on the 21st of Janurary in Orange County CA. 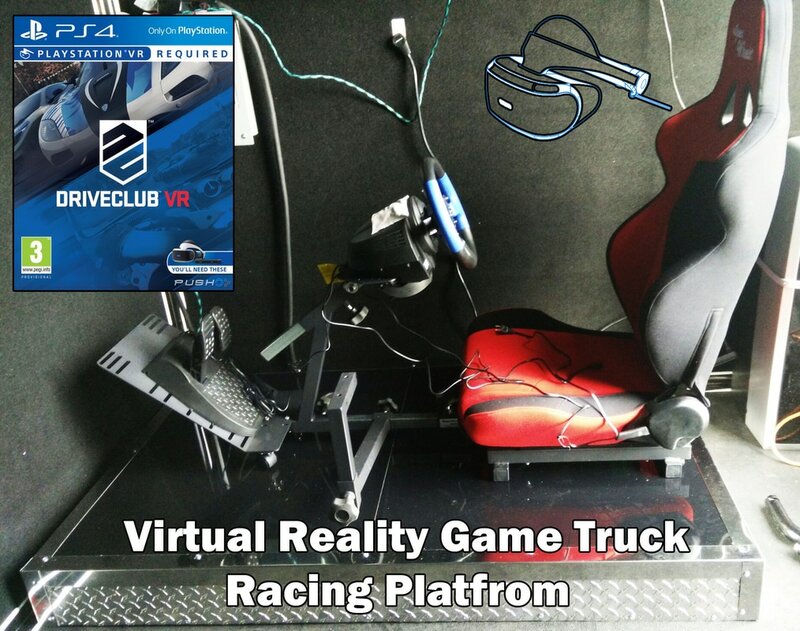 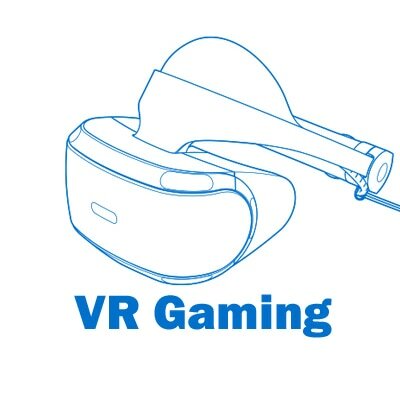 We have decised to dedicate one station to VR Racing!